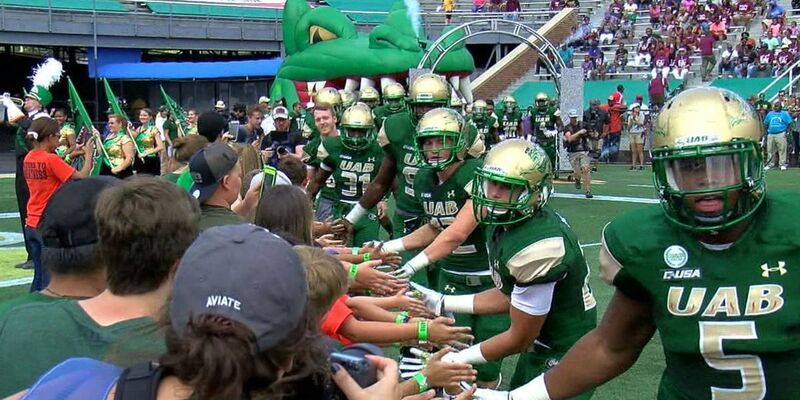 The UAB football team will culminate its spring season with the Pepsi Spring Game on Saturday, April 6 at Legion Field. Kickoff is set for 1 p.m.
Coming off an 11-3 season in which the Blazers were crowned Conference USA and Boca Raton Bowl champions, UAB returns nine total starters. That makes this spring vitally important for the youthful Blazers as there are vacated starting positions to compete for. 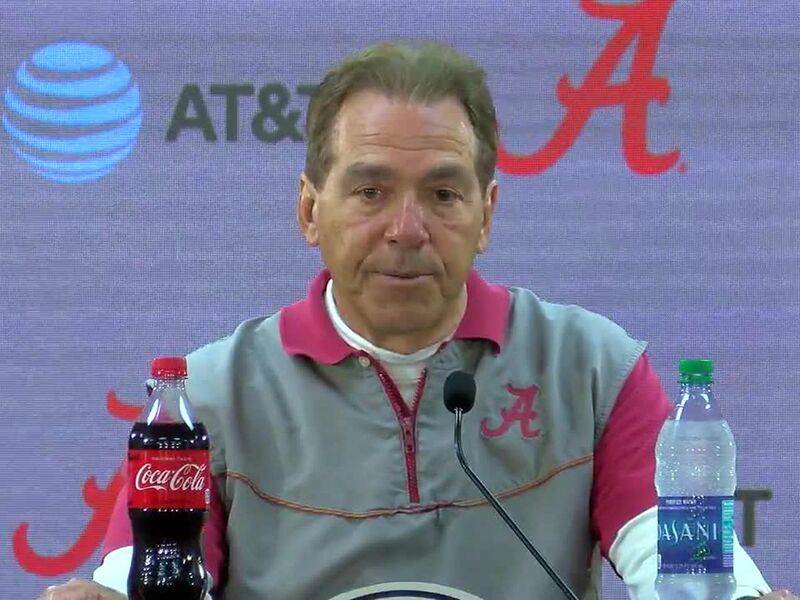 Tickets to the Pepsi Spring Game are $5. Click here to purchase tickets.